Right now, it seems impossible. I’ve been there. At times, I can still feel it. Within this darkness, there seems to be no hope. The nights drag on like days, and the days cannot be over soon enough. While life flashes by, it is like you are stuck. As the outer world spins like normal, yours seems to be crashing. struck with the thought that life does not make sense anymore. Death is a constant thought replaying over and over again in your mind. The desire to do more with your life becomes a true realization. Outside voices become frustrating, unnecessary, and sometimes thoughtless. You paint a smile on your fragile face and continue on. because they are for some reason worried about you. Their seemingly harmless questions morph into what feels like an investigation. As if it’s any of their business anyways. You are not sure what you are supposed to be feeling. You are not sure who you can actually trust. No text message, word of encouragement, or well wishes seems to do the trick. or even begin to heal the brokenness all around. while the “trustworthy” friends you need to lean on conveniently vanish from your life. You do not want to be pitied or looked down on, but you hear the whispers. Healing becomes your desire; healing for yourself and no one else. You will learn how to avoid the awkwardness. You will learn how to continue living one breath at a time. You learn that it is ok to cry – no matter who is around you. You will learn that the feeling of losing someone that you love never goes away. sweet sister, you will overcome. As you read these words, I hope you are able to realize that if you are in a season of grieving, you are not alone. Understanding grief is difficult for everyone. Please do not listen to the lie that you have to grieve in a specific way or only for a certain amount of time. Some days are going to bring joyful memories that are consumed with laughter and happy tears, while other days might be filled with pain that results in only wanting to run away and hide. These are the moments that help grow you through your grief. Now, a truth to remember that is that each person grieves differently. The emotions and reactions that a person has matters. Whether you are the one who is grieving or you are in a supportive role - always listen, show patience, and most importantly give grace. Grieving in grace is a phrase that I had to grasp and chose to declare over my life. For you see, the words you read above are the thoughts and feeling that I have felt. Each sentence reflects the tears that I have cried. The lies that I willingly listened to represent the prayers that I have prayed. Sweet sister know that you are not alone. Know that God is always present and faithful. Continue seeking Him even in the moments of unknown. One of my favorite verses that I hold onto is 1 Peter 5:10, “And after you have suffered a little while, the God of all grace, who has called you to his eternal glory in Christ, will himself restore, confirm, strengthen, and establish you.” This is a promise that you are given. This is a promise that results in life change. The Lord has plans for you and wants to work through you. In the moments that I constantly asked, “Why?” I never imagined that one day I would have the opportunity to share the story of my amazing mother and her battle with cancer or of the story of my younger brother who suddenly passed away in an unforeseen accident. These moments helped me become the woman who I am today. I am still grieving, but I am grieving in grace. And you, sweet girl, are also wrapped in the endless arms of grace. It’s safe to grieve. It’s safe to hope. However you feel today, you belong here and you are loved. 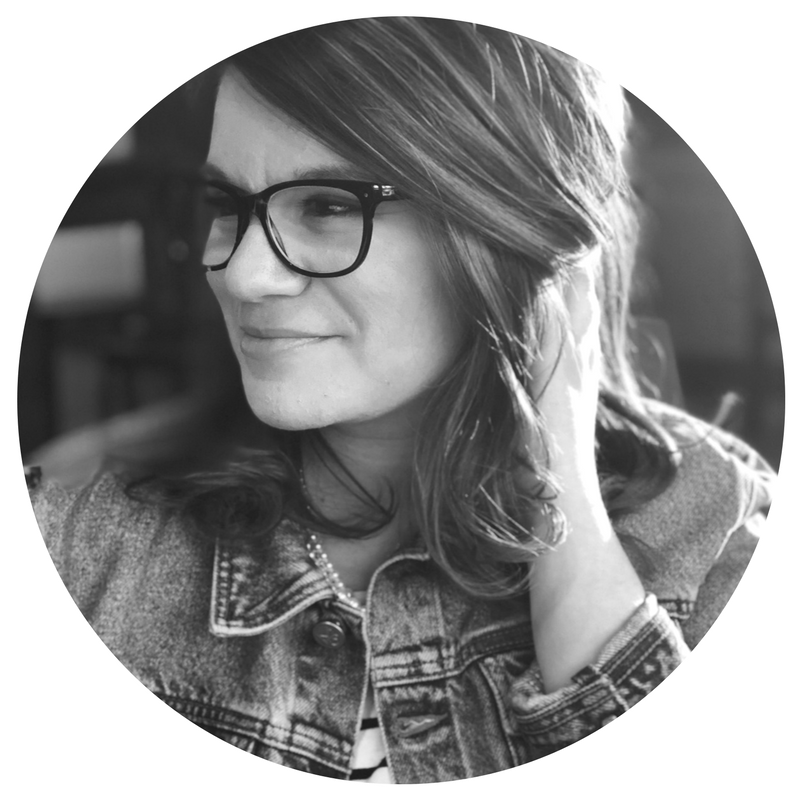 Kelly McKinley is the Middle School Girls Minister at First Baptist Church of Hendersonville, and a Student at Welch College in Nashville, TN. She has followed Jesus since age 12, shortly after losing her mother, and since that day, she has known that no matter what she faces in this life she will always have the hope of Jesus. Kelly loves Vanilla Lavender Lattes, Life-Saver Gummies and Blue Hydrangeas.